The April meeting is coming up Tuesday, April 7th, 2009 from 7pm to 9pm at the Urbandale Public Library meeting room A. The program will be presented by Ann W. who will be discussing the selection of buttons for your knitted garment and how to attach them. 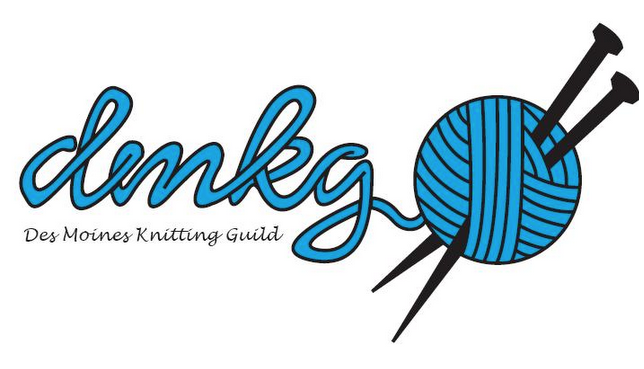 Bring your knitting and come knit with us. Vistors are always welcome!